Get ready to sharpen your skills and perfect your strategies—Season 10 of Competitive Play has begun! Rialto will be released on May 3, soon after Season 10 begins. However, the map will not be available in the Competitive Play rotation until a future patch. This will help provide the community with plenty of time to learn how to play with the new map. Overwatch’s 27th hero, Brigitte Lindholm, is now available in Competitive Play! Brigitte’s armor engineering capabilities make her a stalwart support hero, capable of holding her ground in combat while also providing healing and armor for her teammates. Started late in Competitive Play Season 9, 6v6 Competitive Elimination Season 1 will continue to be active for a few days during the new season before it ends on May 7 PDT (May 8, 00:00 UTC). 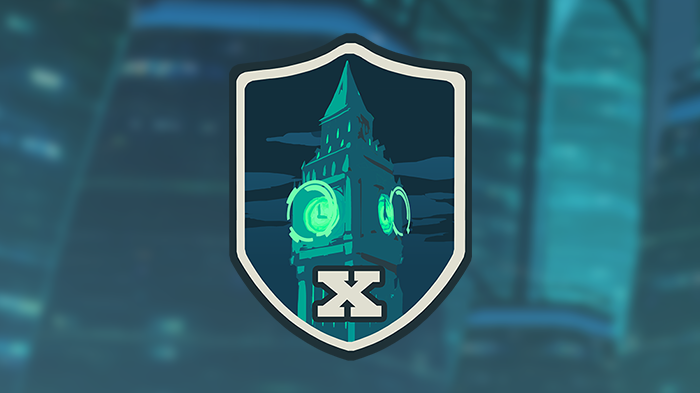 At the season’s end, participants will receive a player icon, spray, and Competitive Points based on their highest tier earned. To play, simply choose the 6v6 Competitive Elimination brawl in the Arcade! Season 10 is live RIGHT NOW on PC, PlayStation 4, and Xbox One, so power up your favorite gaming machine and join the fight. We’ll see you on the battlefield!